Lying in the heart of the great expanse of the Derby Mesa ranches in northwestern Eagle County is the 740-acre Gates Ranch. Its sweeping expanses can be seen from miles away along the Colorado River Road. Its pastures serve as home to more than 200 head of cattle and its woodlands shelter a wide variety of wildlife. The ranch, originally homesteaded by James P. Gates in 1893, is one of the last reminders of a way-of-life that is an integral part of Eagle County’s history. The current owners, now the fifth generation of Gates to call this land “home”, want to preserve this heritage. 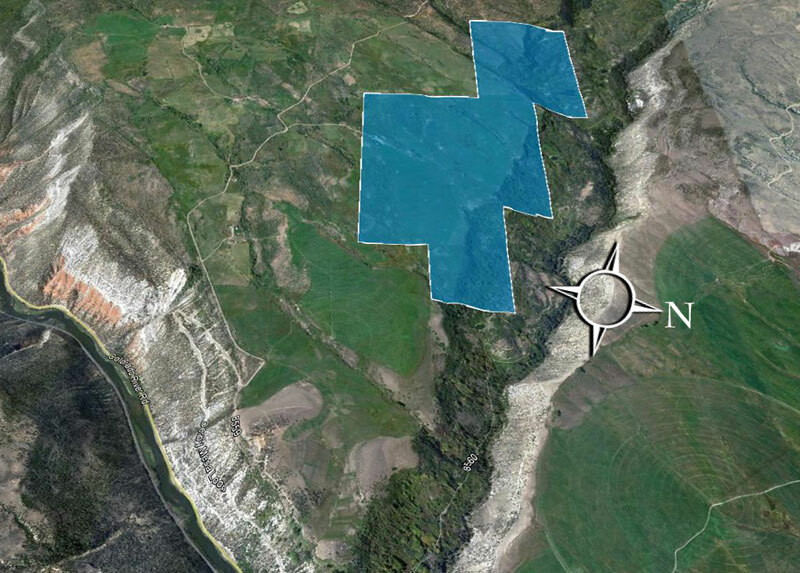 While the land could someday be considered prime real estate for development, the Gates family has decided to ensure that the property will always be ranchland, protected as such with a conservation easement. The easement will protect the conversation values of the land, yet enable the Gates to continue their family’s ranching tradition and encourage their good stewardship of the land, which is truly a family treasure. 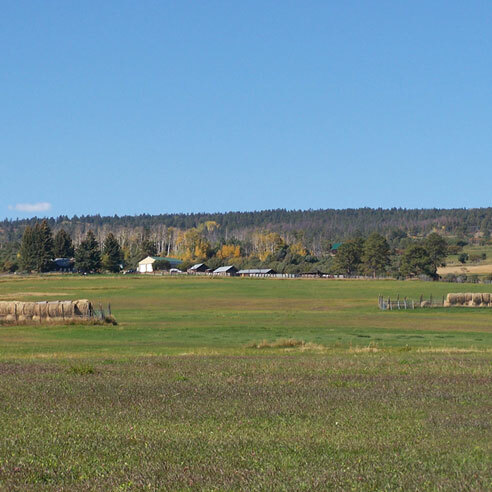 The Gates Ranch conservation project would not have been possible without EVLT’s major funding partner, Eagle County Open Space, and numerous private donors. Scenic beauty. Wildlife habitat. Waterways and riparian areas. Working agricultural lands. These are all important to conservation and all four are characteristics of the Gates Ranch. The ranch provides both summer and winter range for ungulates. Black bear, coyotes and numerous other mammals and birds are indigenous to the property. A three-acre lake and numerous natural springs attract duck, geese, and other species of waterfowl and aquatic life.